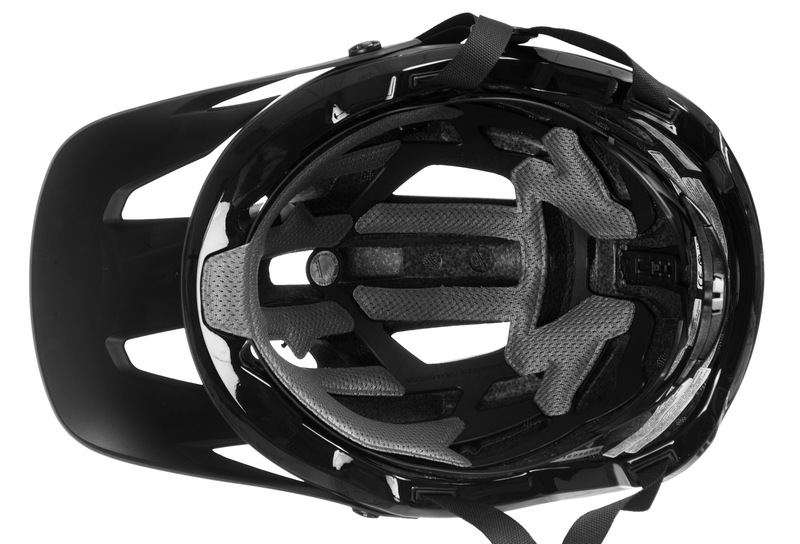 Mountain biking is a demanding sport—compromises and shortcuts when it comes to gear are never a good idea. 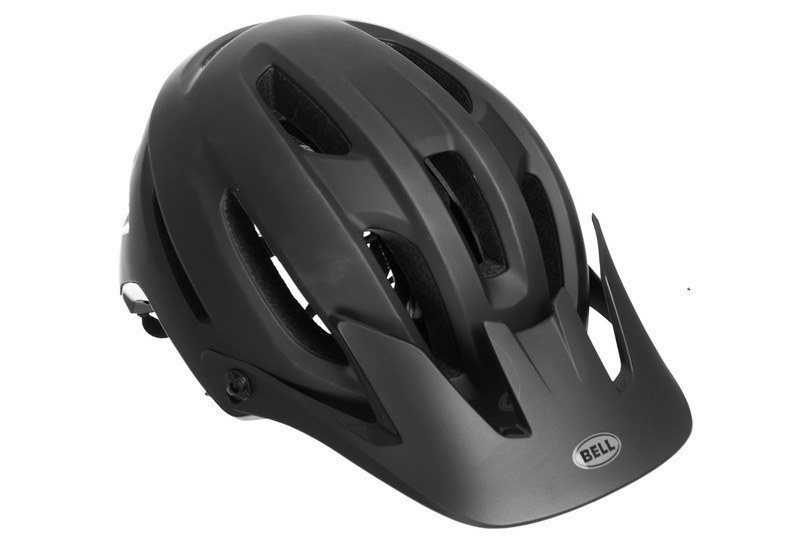 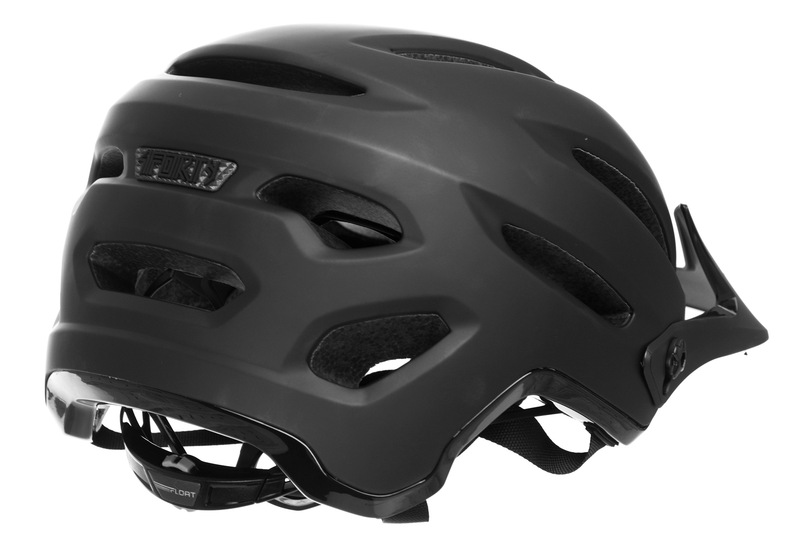 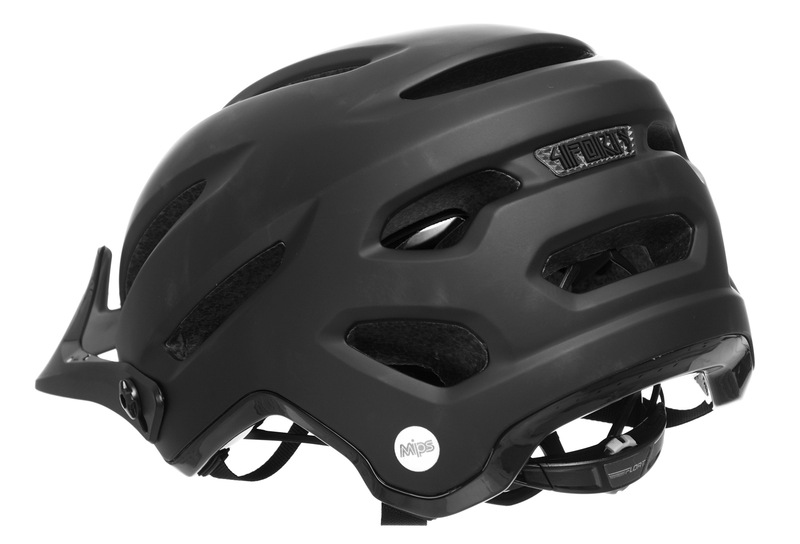 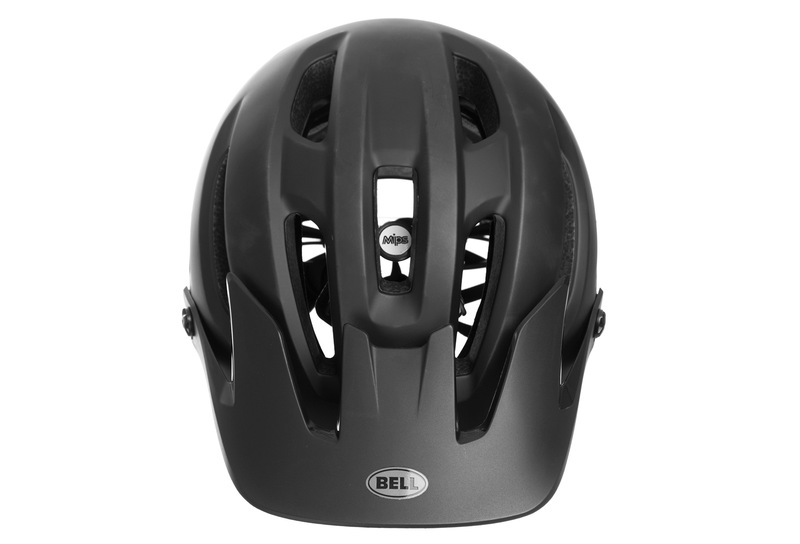 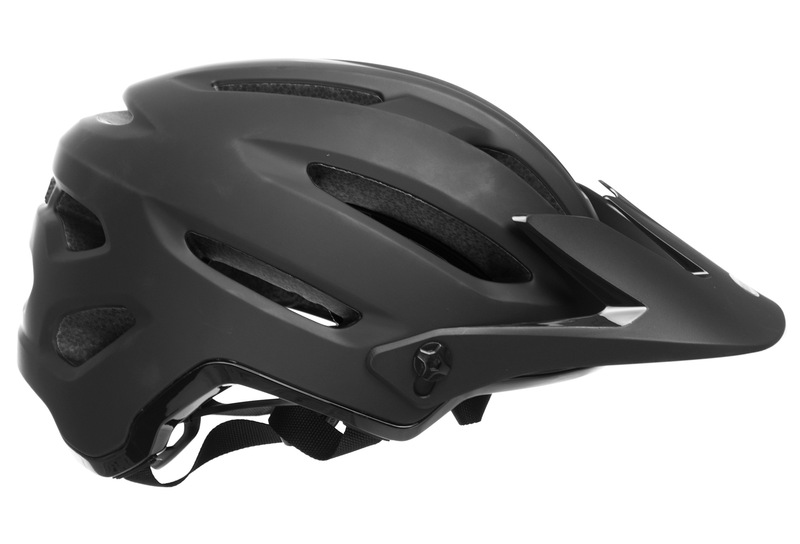 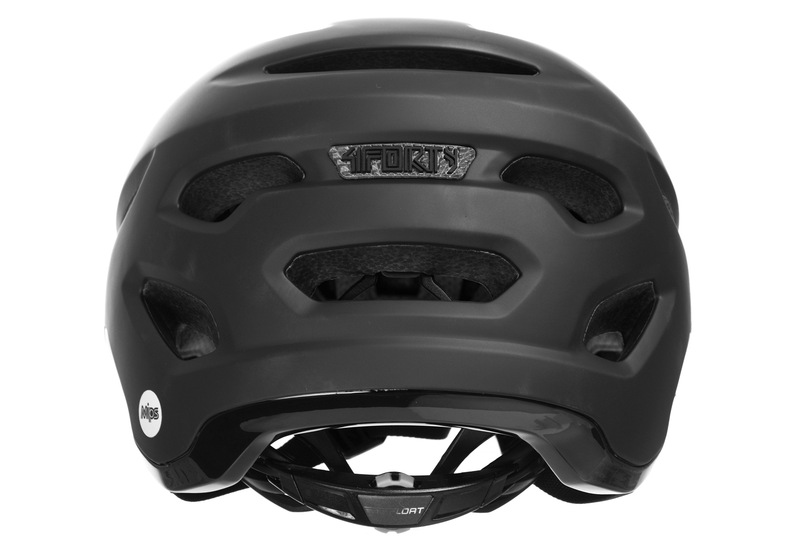 The 4Forty is built to withstand the rigors of a trail riding life; with generous ventilation, the comfort of Float Fit and built-in Sweat Guide, extended rear coverage, a full hard-shell, adjustable visor, and the option of integrated MIPS protection. 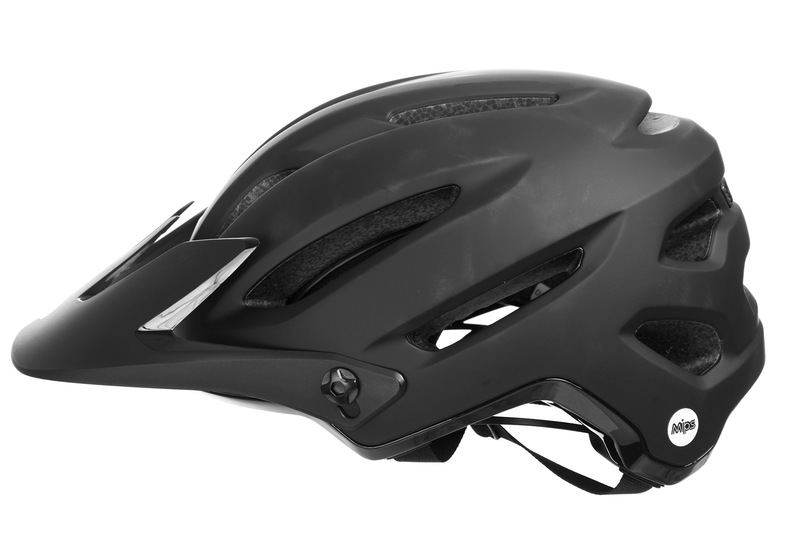 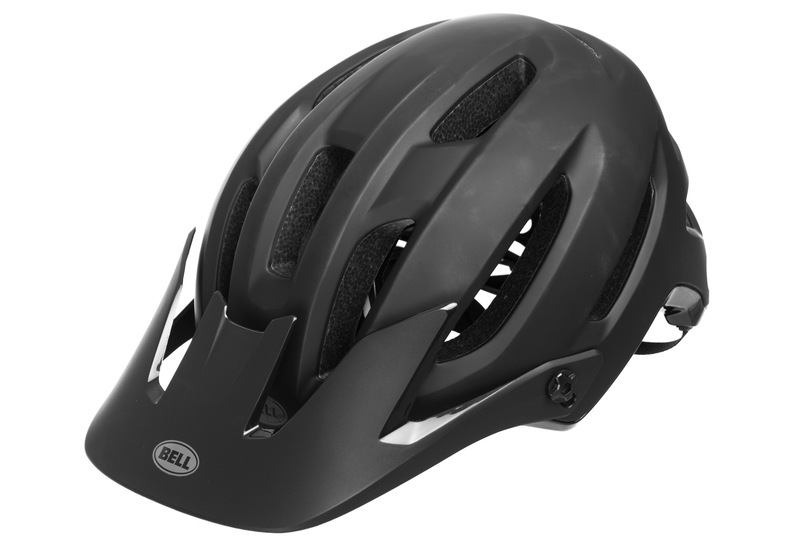 Boasting the comfort, protection and broadly capable features of helmets costing twice as much, the 4Forty is a bantamweight, all-conditions, all-kinds of trail champion packing a heavyweight value.